US Marshals and the FBI are letting people know about a scam that involves people calling random citizens claiming to be US Marshals. These people are often shaken by the calls because they believe that a real person is talking to them about something that is very serious. No one wants to be in trouble with the law, and that can be a very scary thing that causes people to give away personal information to a scammer. Look below at what the Marshals are saying is the best course of action for everyone. The scam involves a phone call from someone who claims to be a US Marshal. This person lets the recipient know that they are wanted for questioning or need to provide data to the government. These people are cared into compliance because they do not want to disobey federal authorities. These people get terrified enough that they will say or do anything. The scammers can get sensitive personal information from every call, and they use that information to steal identities. How Do You Know The Scams Are Happening? The scam calls are fairly obvious because they might be voicemails or automated messages. The US Marshals service does not leave voicemails of this nature, and these people identify themselves clearly when they make phone calls. The Marshals are not asking people for information over the phone, and they are not forcing anyone into compliance over the phone. People who receive these calls should let the US Marshal Service or the FBI know which number they got the call from. 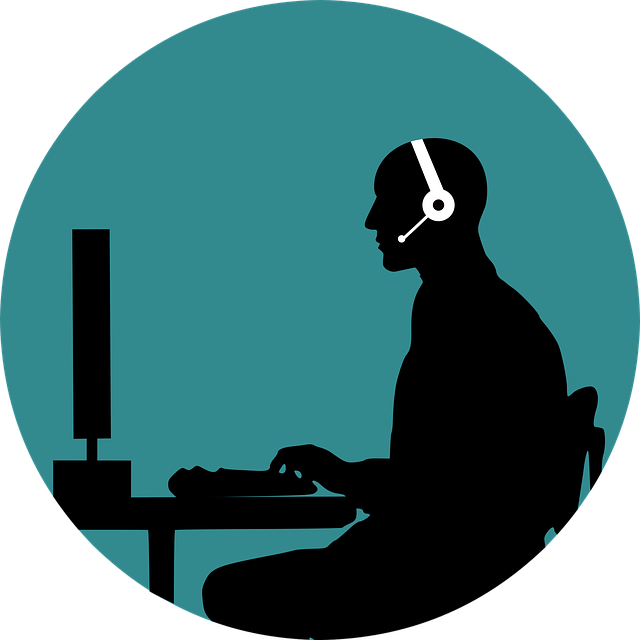 There is a tipline that people can use online, or they could call to let the Marshal know they have received a call. Someone who wants to stop the scam should report every phone call they get. You are asked for a small amount of information, and you will have the chance to talk this out with the agent before they let you get on with your life. The most popular targets are the elderly and people who are vulnerable. People with a criminal background will be easy targets because they are afraid of going back to jail, and people with anxiety might comply because they are afraid that they have done something wrong they were unaware of. The scam is nothing more than another clever attempt at getting information out of people. Someone who is called by a fake Marshal should report the phone call at once. Do not delete these numbers from your phone. Any information that you can provide to authorities will make it possible for them to catch these people in the future. In fact, the people who are getting these calls the most might uncover a pattern of numbers that would make the scammers easier to catch. Never give anyone your personal information on the phone, and remember that real Marshal identify themselves in the proper manner.